Our criminal law team boasts a high degree of expertise and a wealth of professional experience in the defense of the interests of individuals and legal entities. 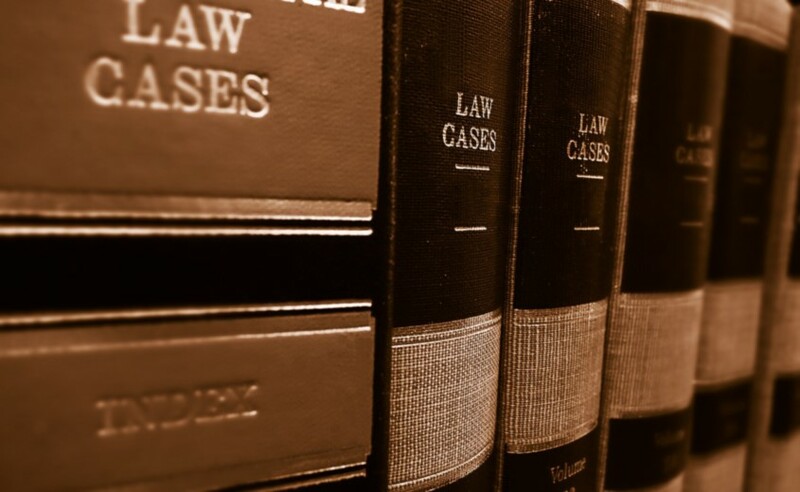 We identify the problems and needs of our clients, regardless of the business sector in which they operate, with a view to offering them the litigation strategy best suited to them, including advice during the pre-litigation phase. We combine the efficiency and multidisciplinary approach of a large law firm with the expertise of professionals with over twenty years of experience in specialised boutiques. This means a swifter response to your needs and greater efficiency when it comes to managing costs. Crimes against property and against the economic order.